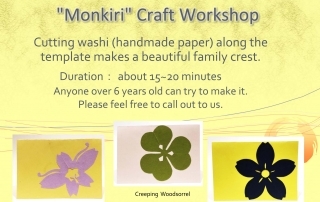 “Monkiri” Craft Workshop, similar to an art of cutting paper, is available everyday. 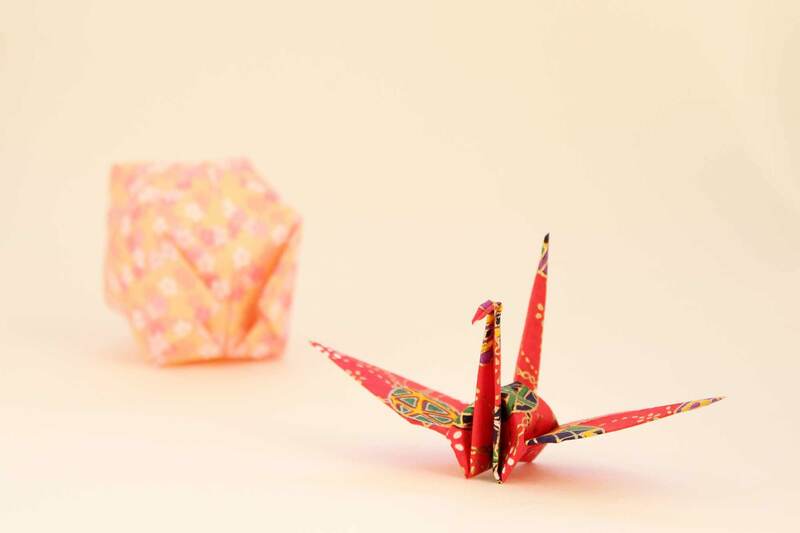 Origami workshop is available 9 AM to 9 PM everyday without a reservation ahead of time. 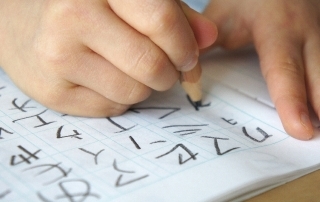 This workshop is available with Japanese , English, Chinese, Korean upon request. 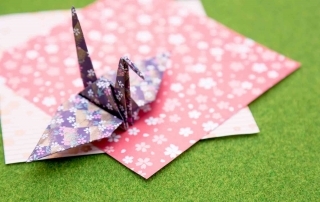 Useful lessons on Japanese manners. 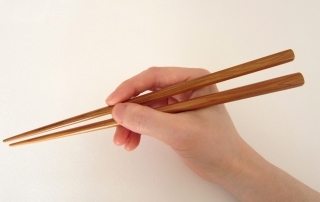 Theme 1: How to use chopsticks – Learn how to hold and use chopsticks, as well as basic Japanese table manners. 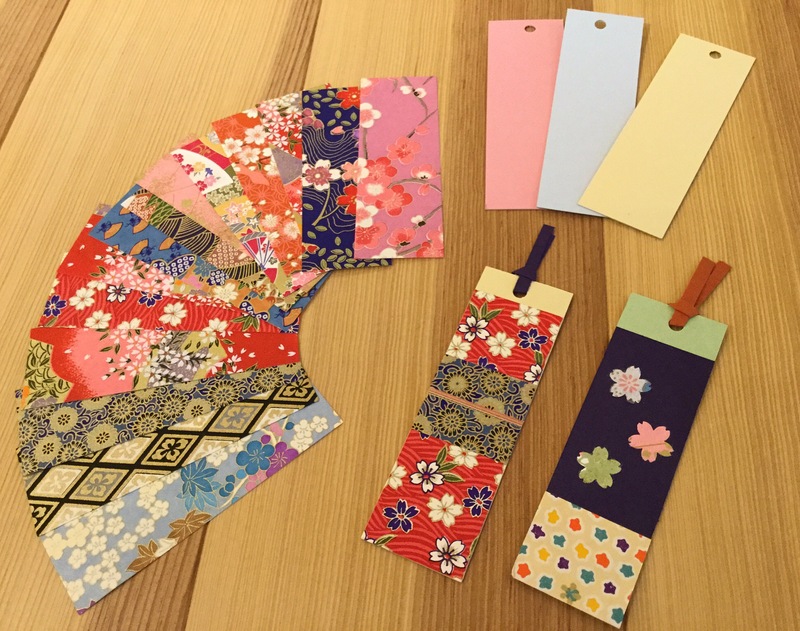 Experience Japanese traditional games. 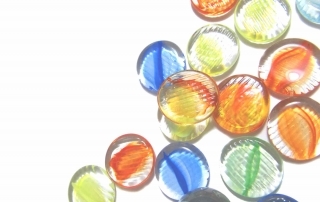 Fun for all ages, including small children. Ayatori (String figure): A Japanese traditional play where you manipulate sting on and around the fingers and wrist to form a design. 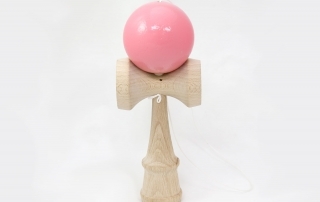 Kendama: Kendama is a Japanese traditional toy with ball and string that has gained international popularity resulting in international kendama competitions. 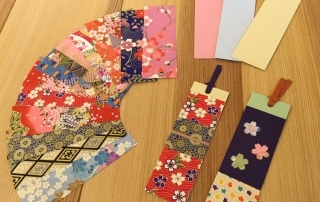 You can make a small accessory using Japanese traditional paper. 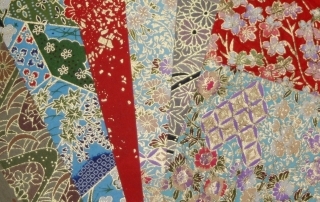 Enjoy the transformation of a piece of beautifully patterned paper. ***Besides Japanese language, English, Chinese and Korean are also available. Robot workshop is available from 9AM to 9PM everyday without reservation ahead time. 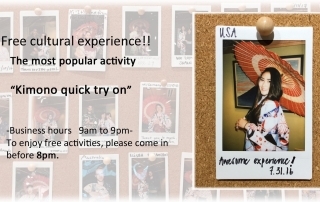 ***This workshop is available with Japanese,English,Chinese and Korean.